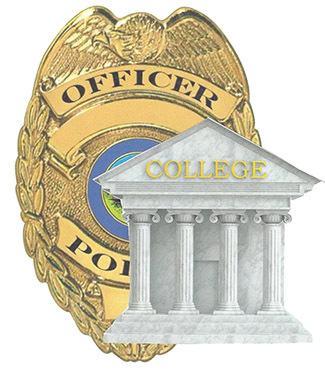 Our mission is to improve lives and support the families of active sworn law enforcement officers by providing scholarship money to those officers’ children seeking to expand their educational opportunities. Cops’ Kids, Inc. is a qualified 501(c)(3) organization. Your donation is tax deductible.